Your Experiment starts in Amman, the capital of Jordan, a modern city with ancient roots. This fascinating city of contrasts—a unique blend of traditional and modern—is where you will begin your 40 hours of formal Arabic classes and experience Jordanian history, culture, and day-to-day life. 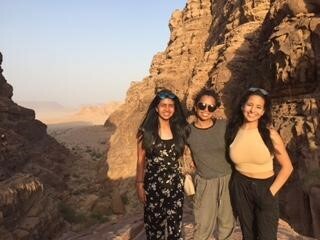 Deepen your immersion into Jordanian culture by becoming part of a local family for four weeks during a homestay and take advantage of around-the-clock opportunities to practice Arabic beyond the classroom. Your language training may exceed 80 hours with practice through formal classes, host family interactions, peer-to-peer practice, and more. 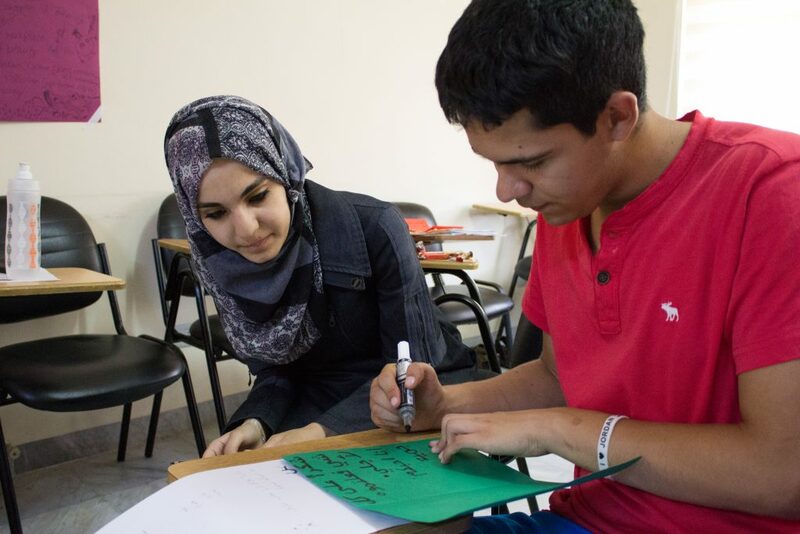 Expand your knowledge of present-day Jordan through discussions on politics, Islam, democracy, human rights, the role of refugees, humanitarian assistance, and multiculturalism. You will also learn about the ongoing debates surrounding Jordan’s environmental and natural resource challenges. Get a taste of Jordan’s culinary culture with tea nights and cooking classes and give back to the community through a local service project. Outside the capital, explore Jordan’s ancient history in Gerasa (Jerash) and Gadara (Um Qais), two cities of the Decapolis, a Greco-Roman federation of cities east of the Mediterranean. 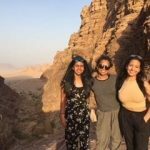 Float in the Dead Sea, the most spectacular natural landscape in Jordan; visit Petra, one of the new seven wonders of the world; and trek the rocky mountains of Wadi Rum on camelback. 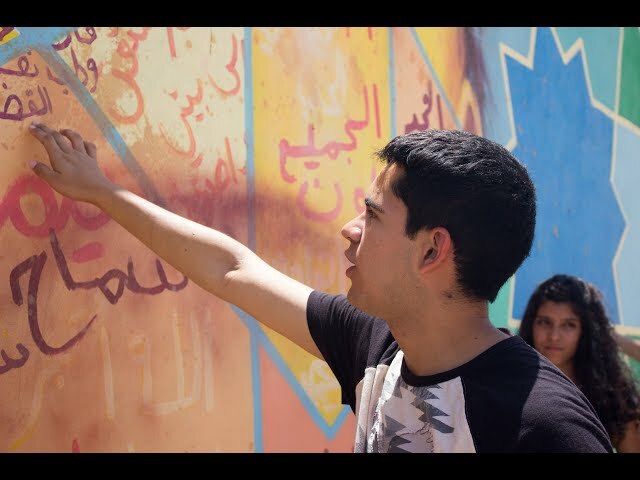 Get to know Amman through site visits, scavenger hunts and interacting with youth volunteers. Attend Seminars on women’s issues, the media in Jordan. Visit ancient the Amman Citadel, Souk el Sulta, an open-air market. Attend a prayer service at the famous Al Houssien Mosque on Hussaim mountain. Visit Petra, one of the ancient wonders of the world, to view the ancient buildings carved out of mountain sides. Explore more ancient history in the cities of Gerasa and Gadara, two cities that were part of a Greco-Roman federation of cities. 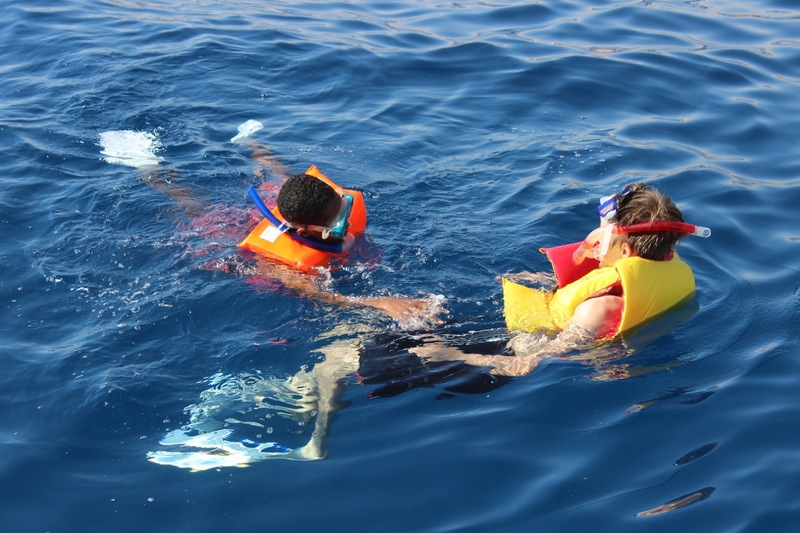 During this period, you and your group will stay in hotels and a camp. During the reflection period, you will stay in with your Amman host family.